Sunspot AR2671 has appeared from behind the Sun and tripled in area over the past 24 hours. The sunspot has also spread in to multiple spots. Over the next couple of days the group will face towards the Earth increasing the chances of solar flares. Sunspot AR2671 has developed an unstable ‘delta-class’ magnetic field that harbors energy for strong M-class or even X-class solar flares. 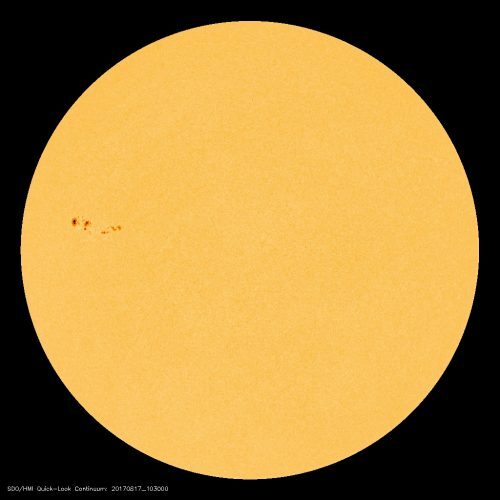 The sunspot is turning toward Earth, so any flares in the days ahead would likely be geoeffective, producing radio blackouts and other effects. The huge sunspot group which has grown larger than the Earth will likely feature in the countless images taken of the partial phases of the eclipse on 21 August. If the group reaches the limb of the Sun by Monday, it may produce some nice prominences for totality. Much like the previous total solar eclipse in Indonesia last year. Author AdminPosted on August 17, 2017 August 17, 2017 Categories Articles, NewsTags Sunspot AR2671Leave a comment on Will Sunspot AR2671 feature in the eclipse? Concerns are growing as the hot weather continues in the lead up to the eclipse on August, 21. There are a number of ‘hot spots’ being monitored in the Mount Jefferson area or Oregon. In addition four trails closed last week, Jefferson Park and a segment of the Pacific Crest Trail were also closed. 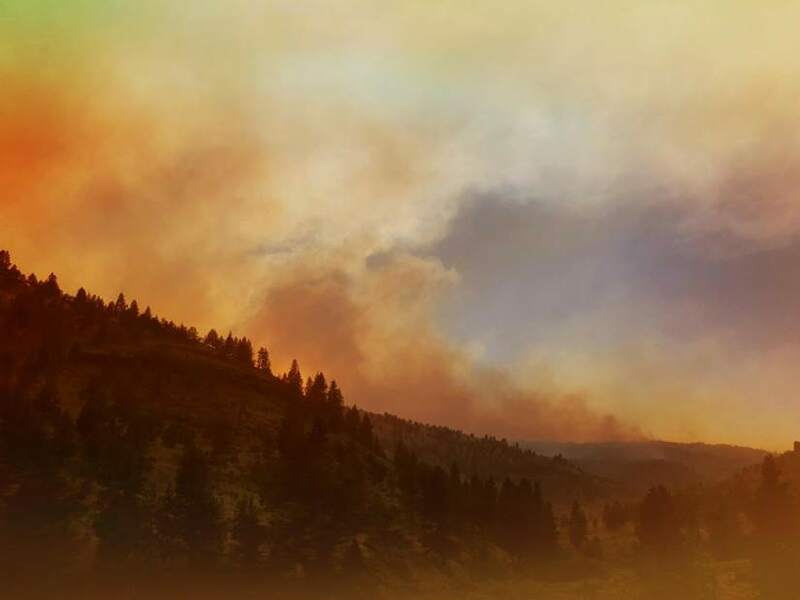 The Whitewater Fire has grown slightly to 89 acres in the Mount Jefferson Wilderness east of Detroit, but officials are concerned about the situation getting worse. Thousands of hikers could descend on the wilderness for the eclipse. Recent storms have sparked the fires which is a natural phenomenon. It may surprise some people but it is commonplace for wildfires to ignite a week or so after a lightning storm from left over smouldering trees. Keep up-to-date with the latest hot spots and fires using this US Wildfire Activity map. Whitewater Trail #3429 is closed from its origin at Whitewater Trailhead to the junction with the Pacific Crest Trail #2000. Cheat Creek Trail #3441 is closed from its origin at Cheat Creek Trailhead to the junction with the Triangulation Trail #3373. Triangulation Trail #3373 is closed from its junction with trail #3374 (near Triangulation Peak) to the terminus at Whitewater Trail #3429. Crag Trail #3364 from its origin at Breitenbush Trailhead to the terminus at the Traingulation Trail #3373. Sunspots during the partial stages. 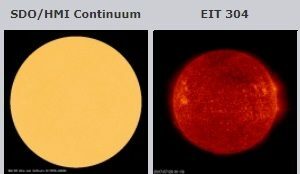 One of the best resources for finding out this information is the Solar and Heliospheric Observatory (SOHO) website. At the point of writing, the Sun was blank with no sunspots facing the Earth. There is however a very large sunspot about which has rotated to the far side of the sun. It may return or more sunspots may bubble up nearer eclipse time. One of two lunar eclipses before the Great American Eclipse occurs on the night of 10/11 of February 2017. This eclipse will be penumbral meaning that the Moon will pass through the outer shadow of the Earth. The Full Moon will enter the penumbral shadow at 22:34 UT on Friday February 10, 2017 reaching maximum eclipse at 00:43 UT (On Saturday 11th). 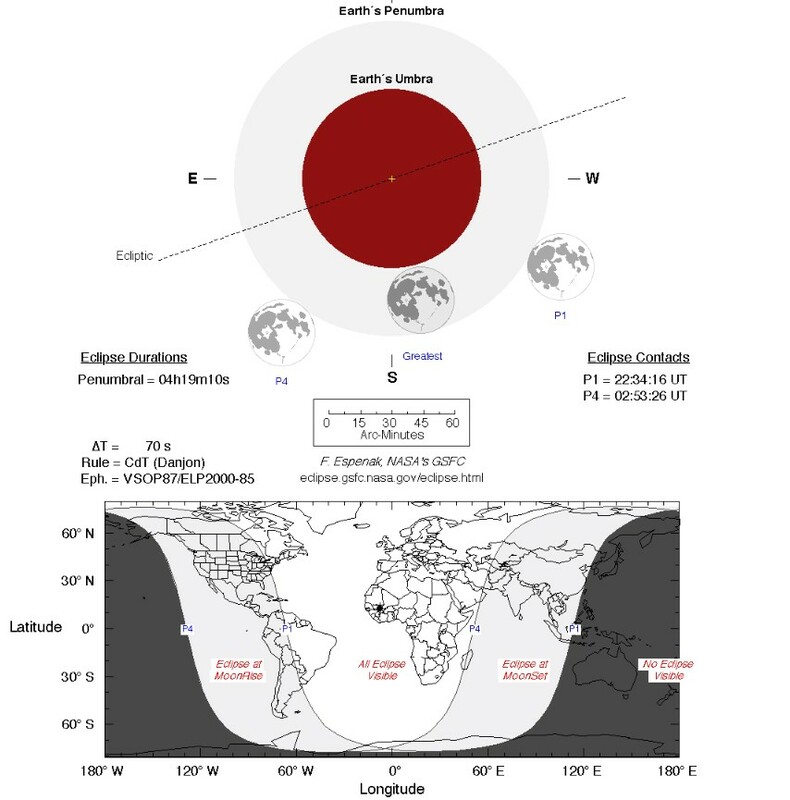 The Moon will then leave the Earth’s shadow at 02:53 UT with the whole event lasting over 3 hours from start to finish. 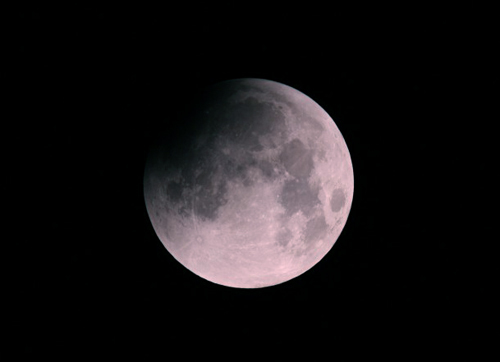 As this NASA illustration shows below, there is only a slight darkening of the Moon during a penumbral lunar eclipse. 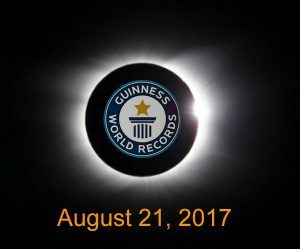 Will the total solar eclipse on August 21, 2017 be a record breaker? Could it become the greatest solar eclipse of a generation? There have been predictions already on just how many people will witness the total solar eclipse in the summer of 2017. Looking back at previous eclipses, there really is only one contender to rival the potential popularity of the Great American Eclipse of 2017. The most notable recent total solar eclipse that occurred over a heavily populated land mass was the total solar eclipse of August 11, 1999. Noted as the last total solar eclipse of the 20th century and of the millennium, it began in the Atlantic Ocean. The path of totality then swept across Europe, the Middle East and India allowing tens of millions of people easy access to the moon’s shadow for a little over 2 minutes. A number of large cities were positioned within the path of totality such as Munich, Stuttgart and the capital of Romania, Bucharest. Many other densely populated cities including capital cities were located just outside the path of totality such as Paris, Vienna and Budapest. 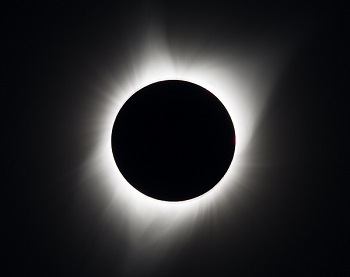 This was undoubtedly the most witnessed total solar eclipse to date. Although not completely clouded out, weather for the event wasn’t too favorable across Western Europe, however things improved the further East observers were located. In Egypt, Muslims shut themselves away on the orders of clerics whereas Jordan and Syria declared a national holiday. So how many viewed the eclipse? It’s hard to decipher just how many people actually witnessed totality in 1999 but it’s fairly certain that around 350 million people witnessed the eclipse in one form or another, whether it was a partial eclipse or a clouded out totality plunging observers in to darkness. With the continued growth of the internet and some well planned live news coverage, this was one of the first eclipses to be broadcast and watched live around the world on a mass scale by the media. How will the 2017 solar eclipse compare to 1999? It’s hard to compare the two eclipses as they occur on very different demographic and geographical areas. There are some obvious similarities however. Both eclipses occur over a large populated landmass. Both eclipses are easily accessible by transport networks along the majority of the path of totality. Both eclipses occur in August, a preferable month on average for weather conditions in both cases. The 2017 eclipse will last up to a maximum of 2 minutes and 40 seconds compared to 2 minutes and 23 seconds in 1999. One factor that is completely different would be that the 2017 eclipse only occurs over one country compared to the 14 countries that experienced the splendor of totality back in 1999. There will likely be more people booking long haul flights in order to hunt down the Moon’s shadow in 2017. The USA is a widely accessible and popular country to visit in August. The event has the potential to cause the single largest mass movement of people for peaceful reasons. 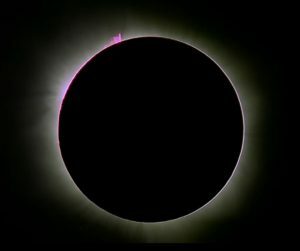 The 1999 eclipse certainly convinced many people to travel but 2017 could be the trump card for the greatest total solar eclipse of a generation. The new kid in town for the 2017 eclipse compared to 1999 has to be social media. Back in 1999 social media was still in its infancy and was yet to capture the imagination of the world as it does today. Mobile phones were not widely used as they are now and 3G was not invented until 2001. The first iPhone was 8 years away, YouTube was 6 years away, Facebook was a figment of Mark Zuckerberg’s imagination and Google was barely a year old. All of this remains to be seen but the total solar eclipse in 2017 is certain to be one of the greatest of our generation. 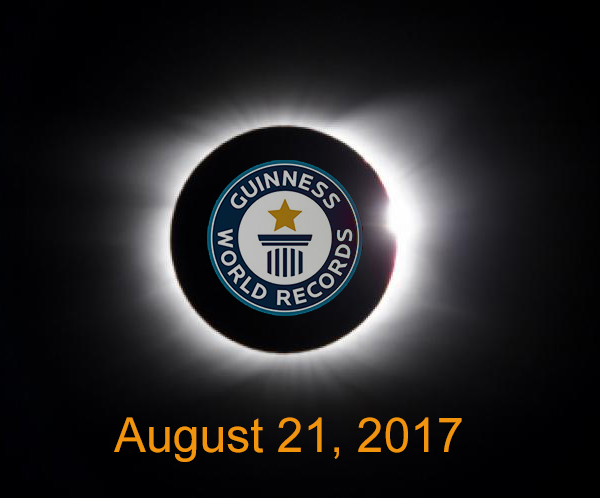 Author AdminPosted on November 25, 2016 February 7, 2017 Categories Articles, NewsLeave a comment on A record breaking eclipse? Sky & Telescope have published their press release “The Countdown Begins for 2017’s Coast-to-Coast Solar Eclipse” available below..
A very informative and detailed talk about the American Eclipse 2017 at NEAF by Mr Eclipse himself, Fred Espenak. There’s some very interesting and useful data in this talk in particular the section about weather prospects along the line of totality.